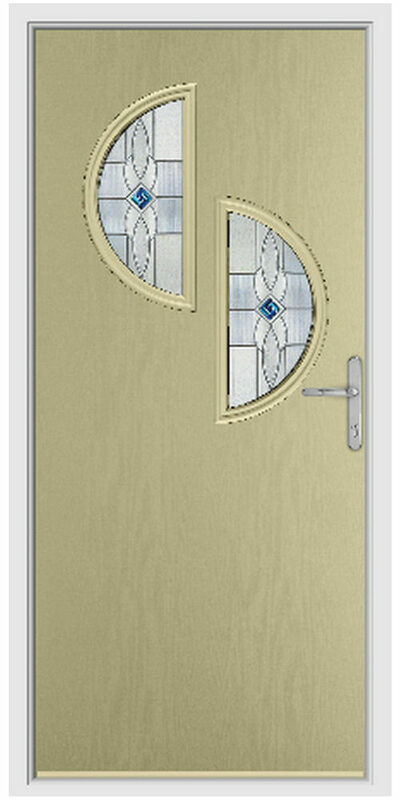 Our composite doors are both strong and secure thanks to a cutting-edge design. 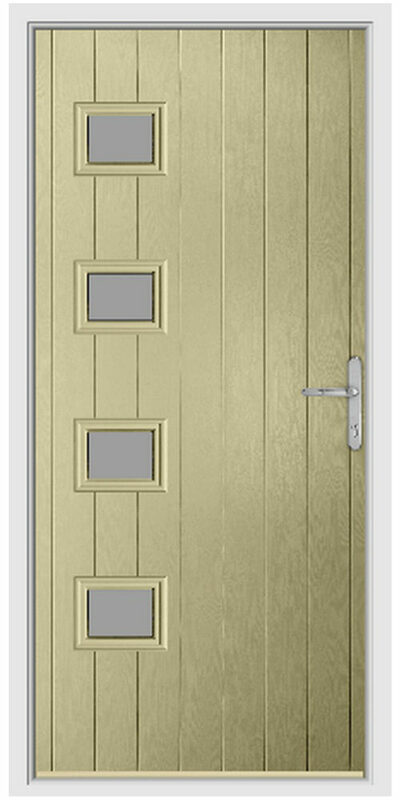 They are manufactured with a 48mm thick solid timber core, which is up to 10% thicker than most other composite doors on the market. 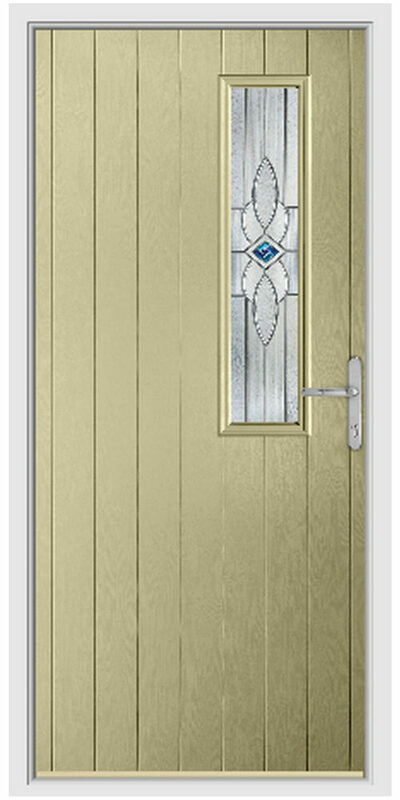 Options Composite doors are a natural choice for home security and homeowners’ peace of mind. 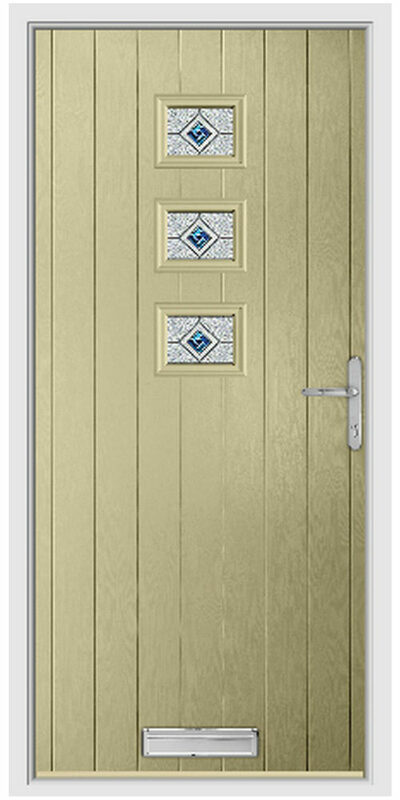 We offer an extensive range offers over 85 designs to suit the tastes of any homeowner and any style of home. 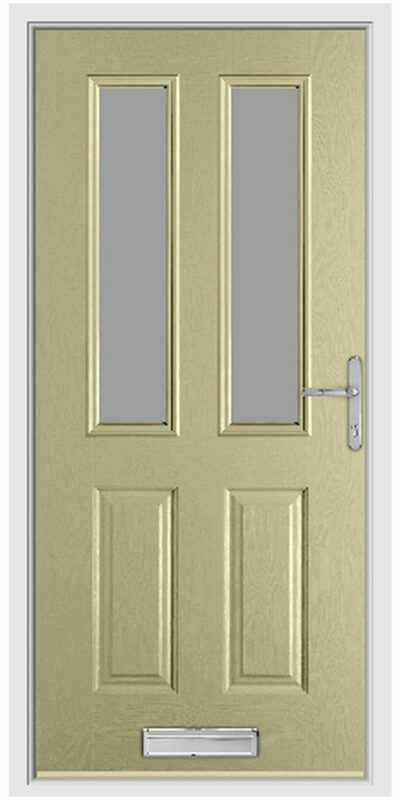 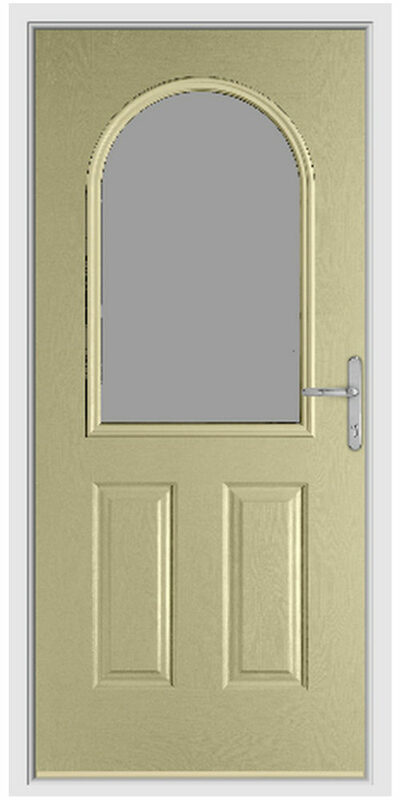 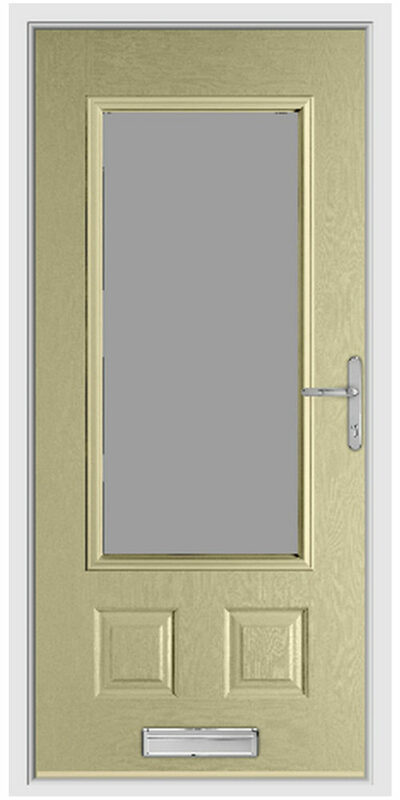 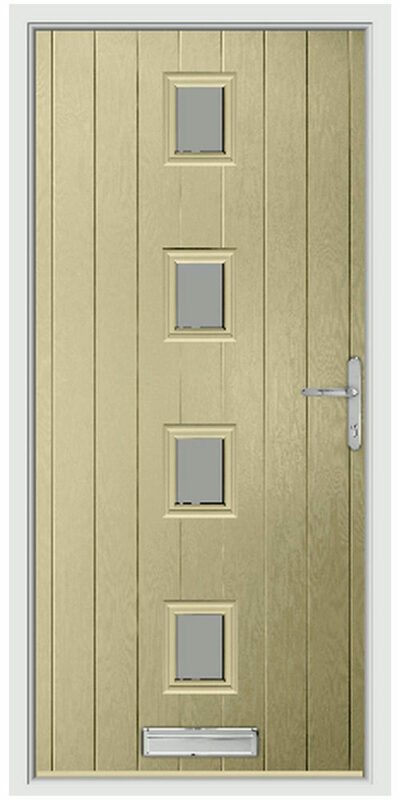 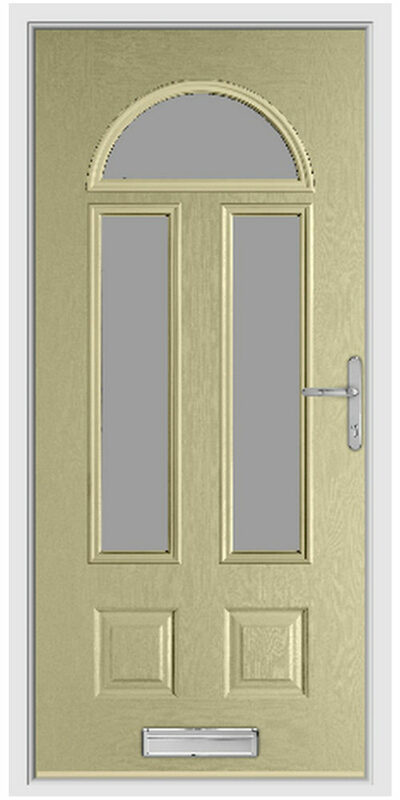 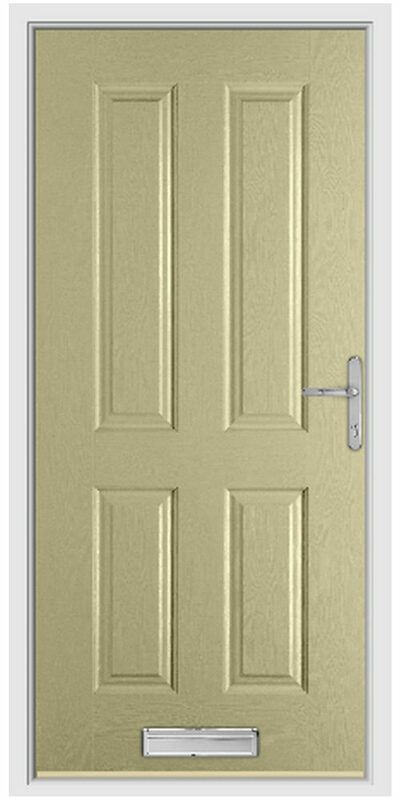 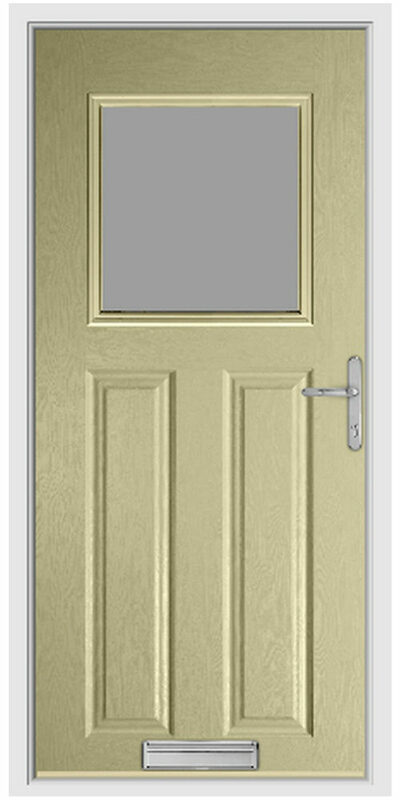 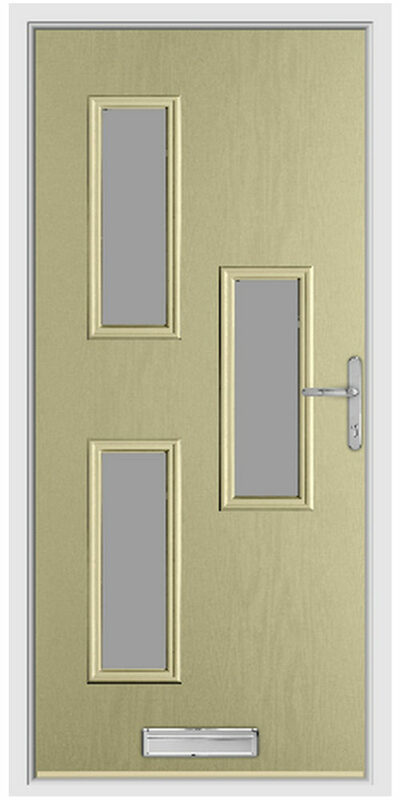 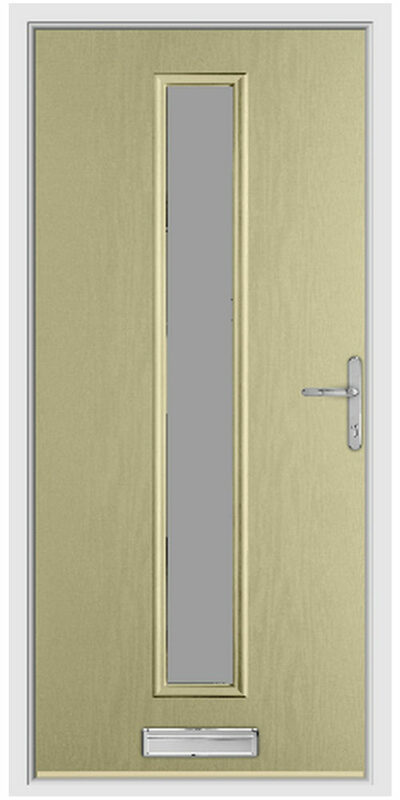 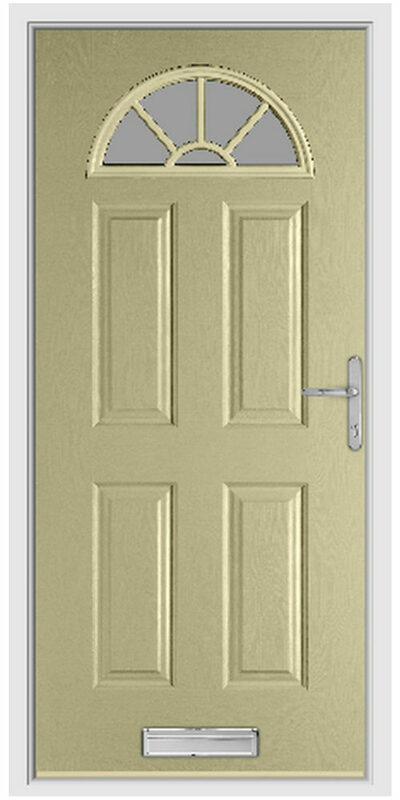 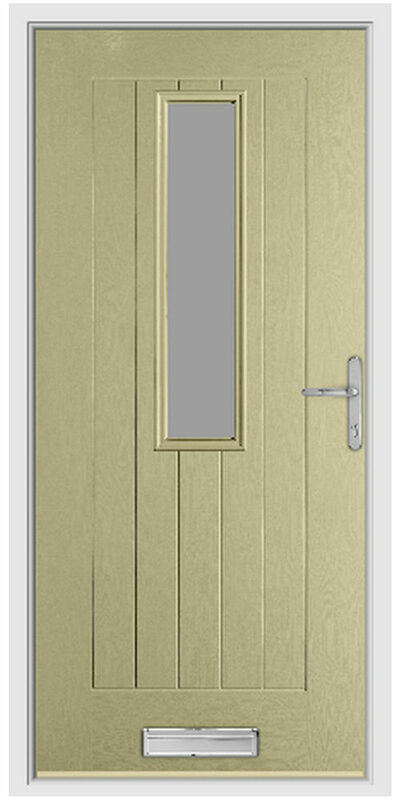 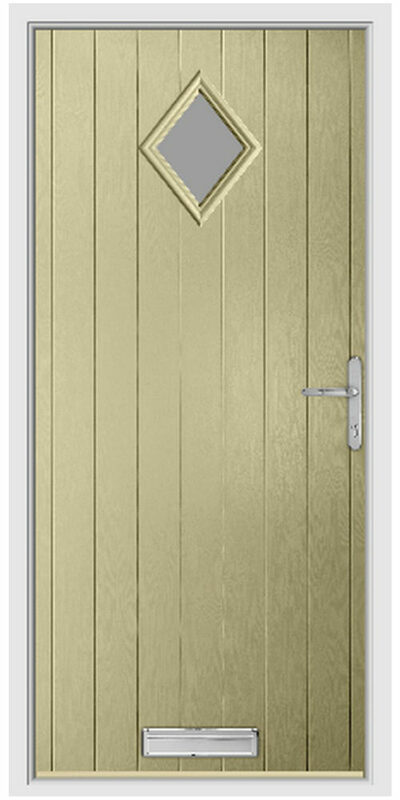 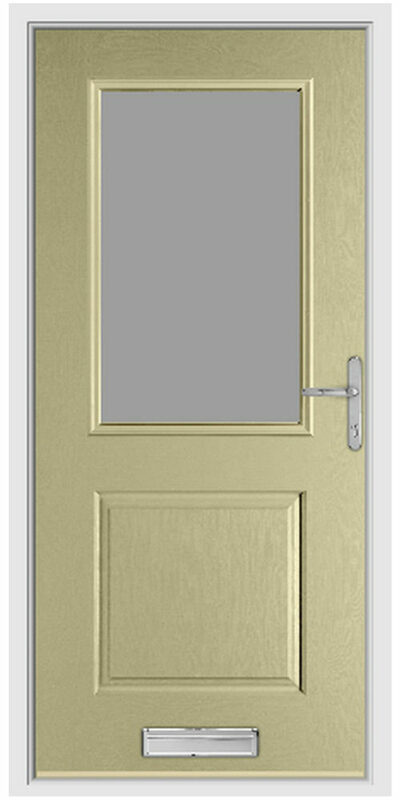 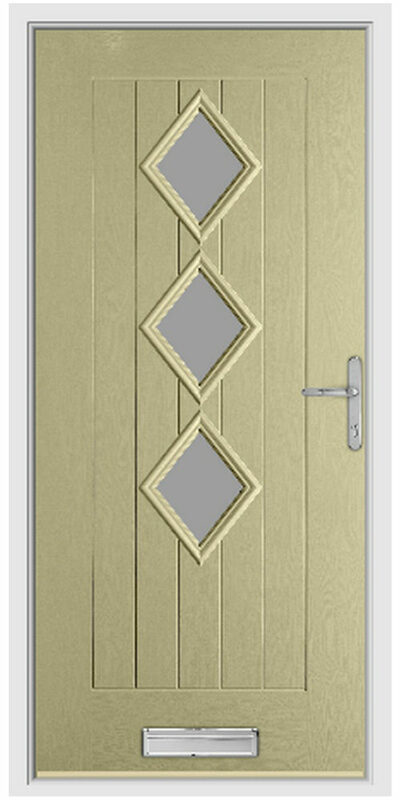 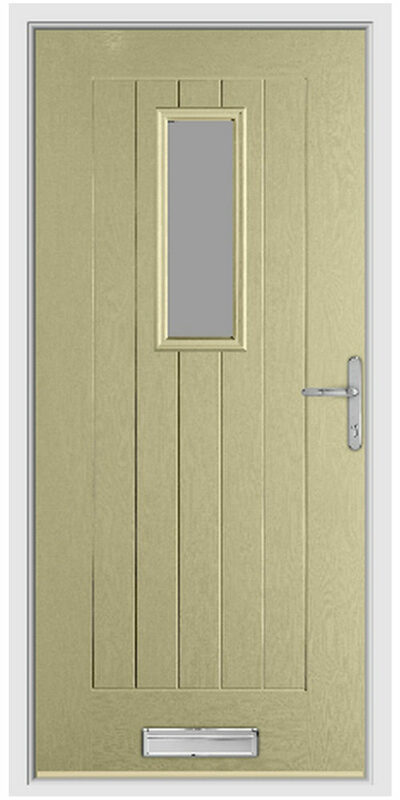 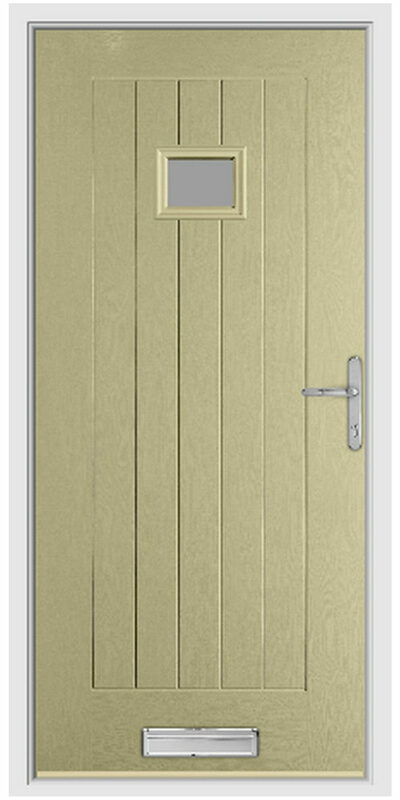 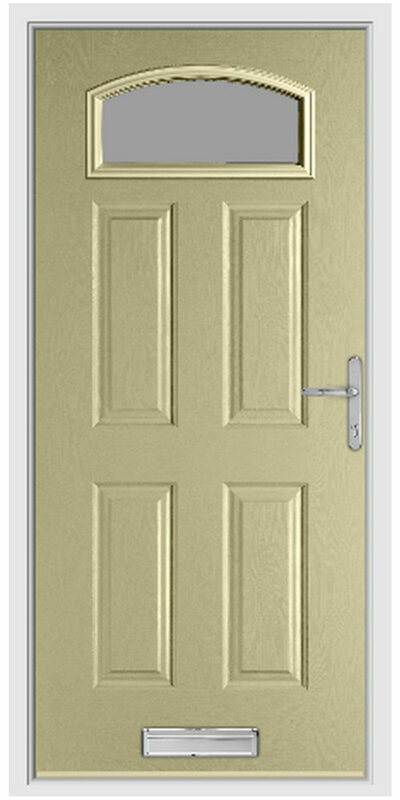 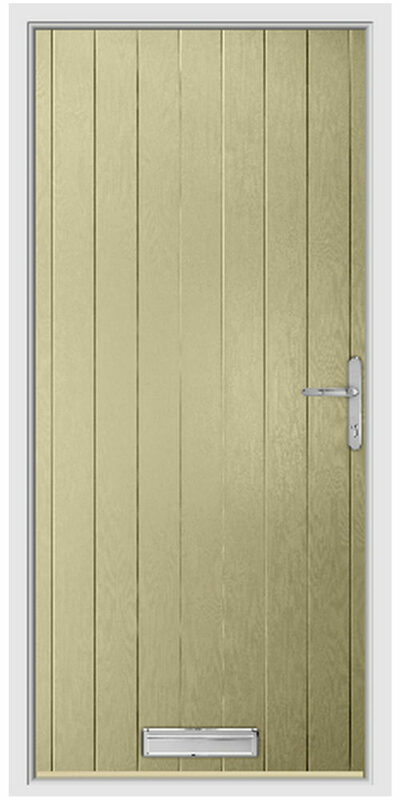 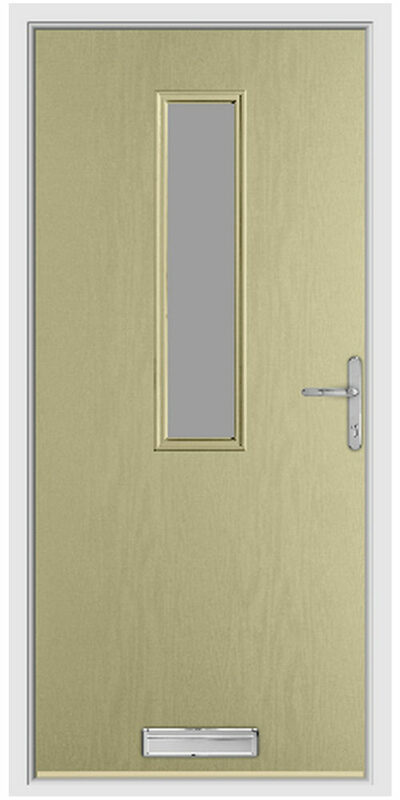 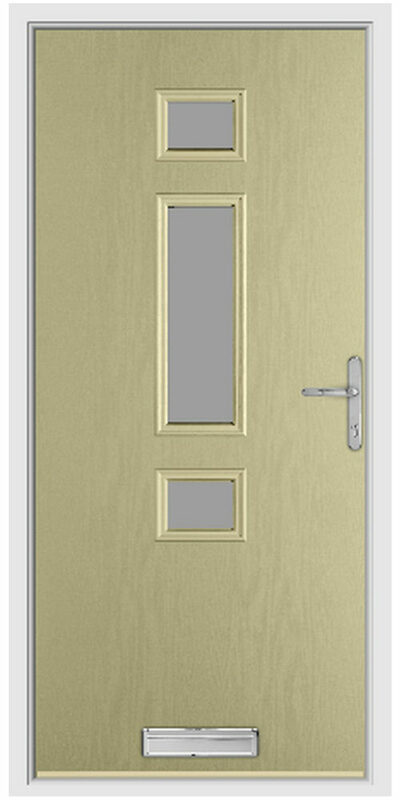 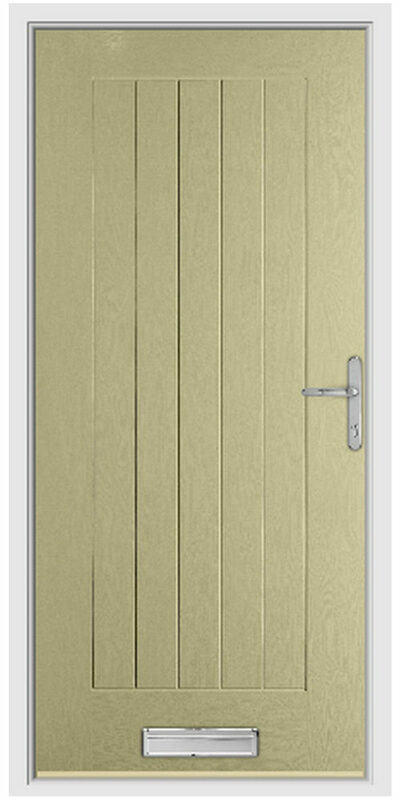 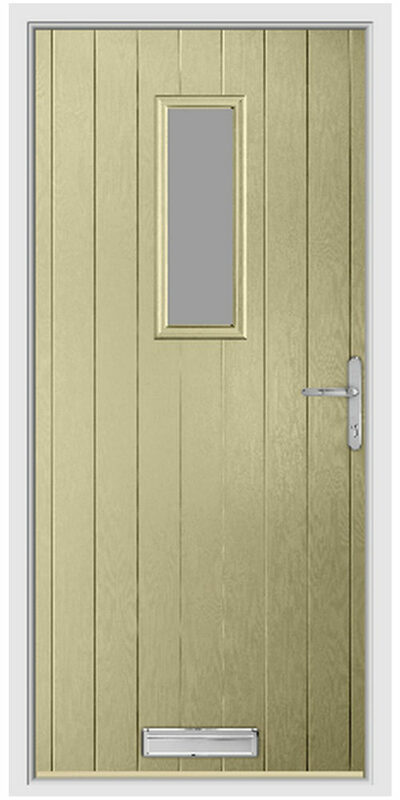 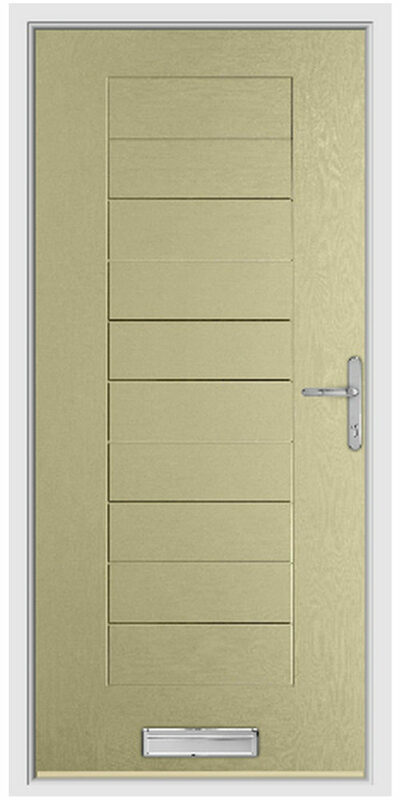 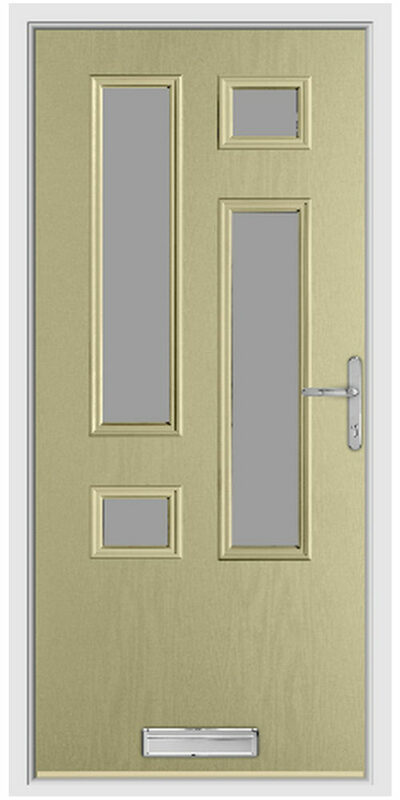 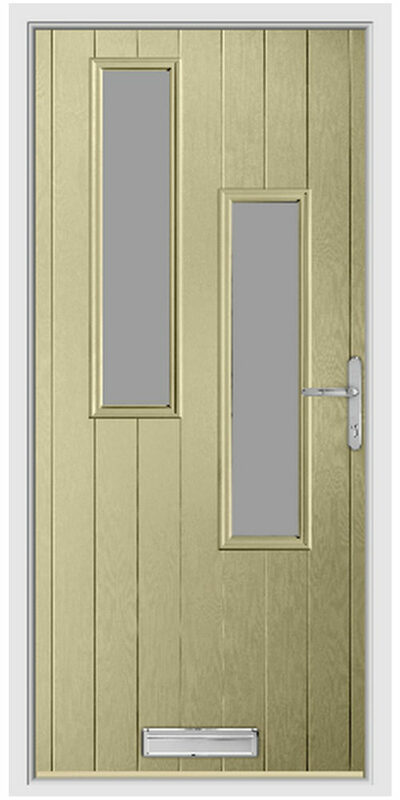 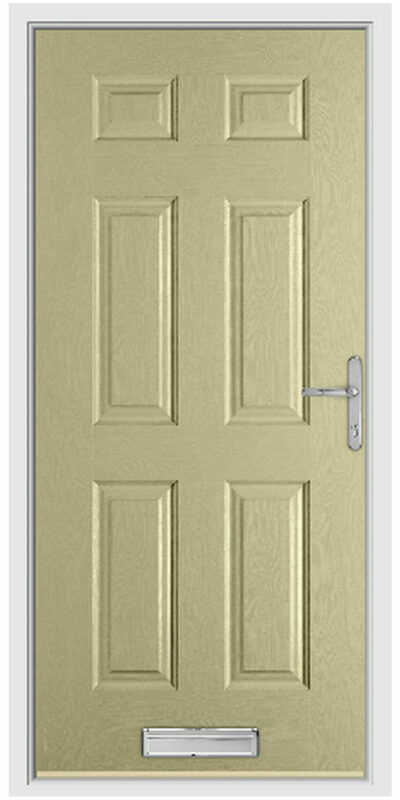 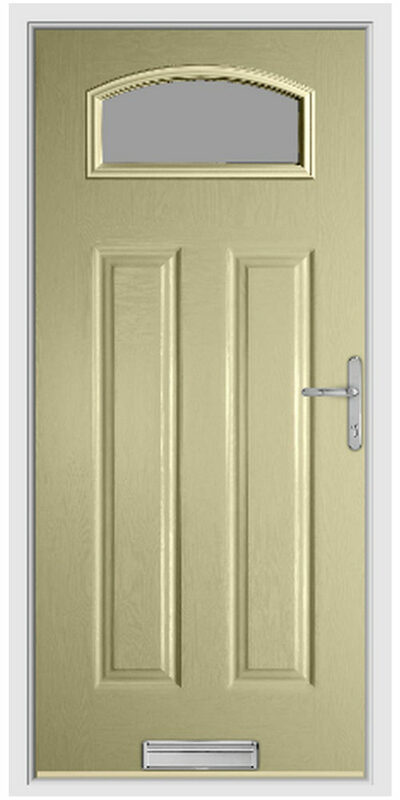 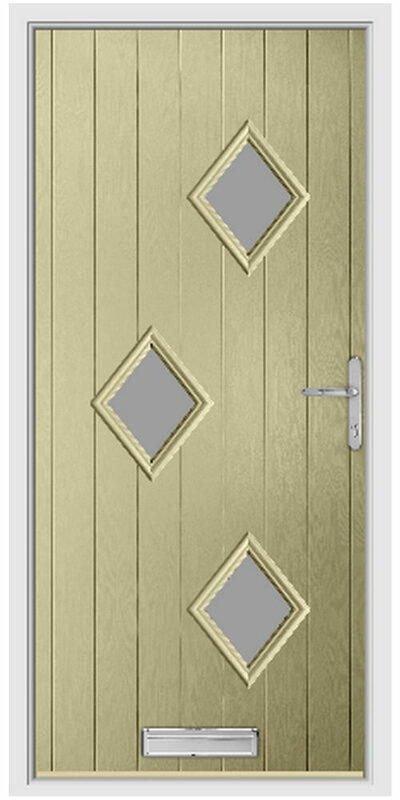 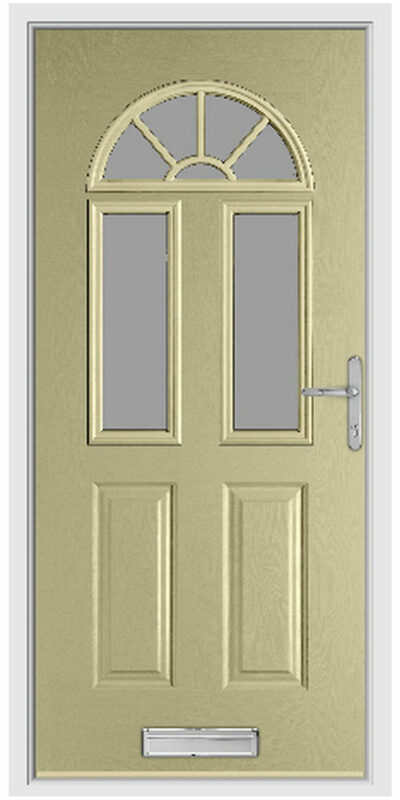 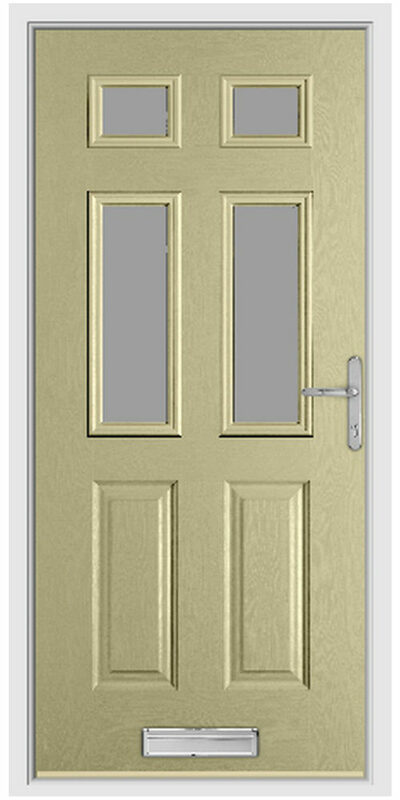 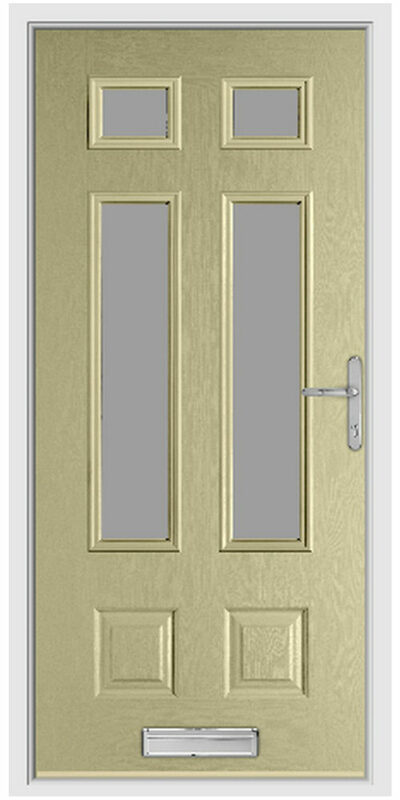 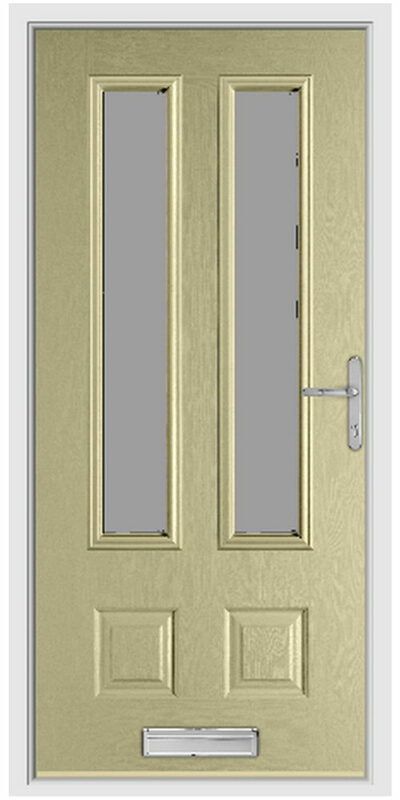 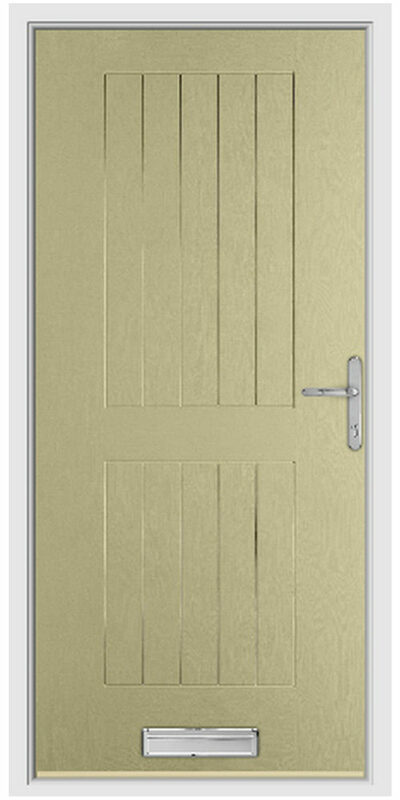 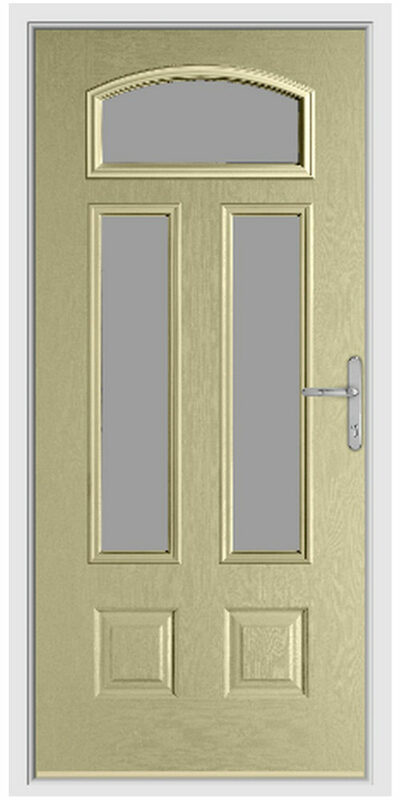 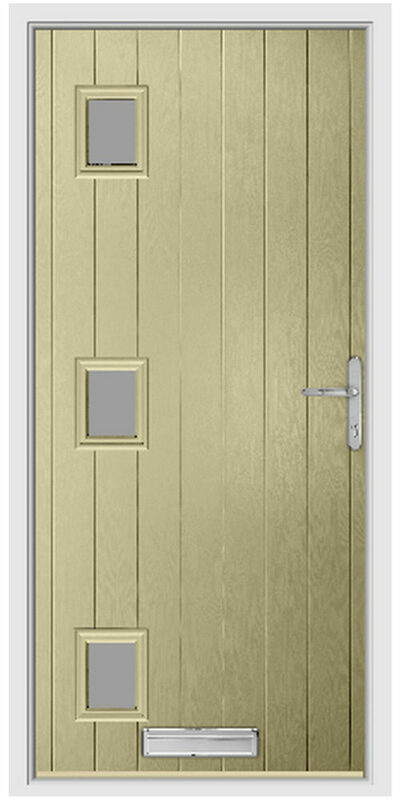 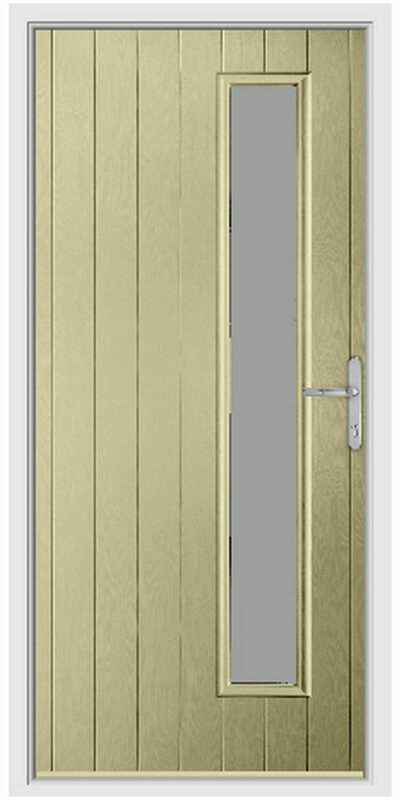 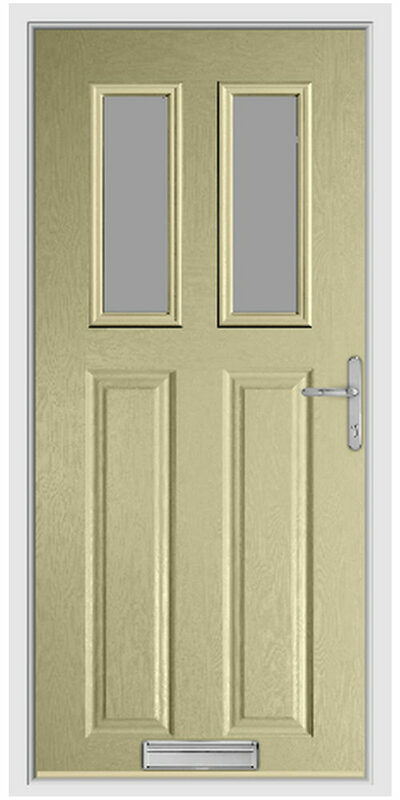 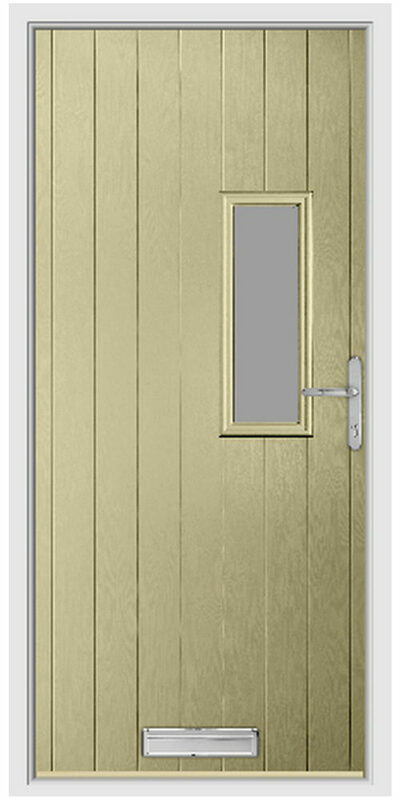 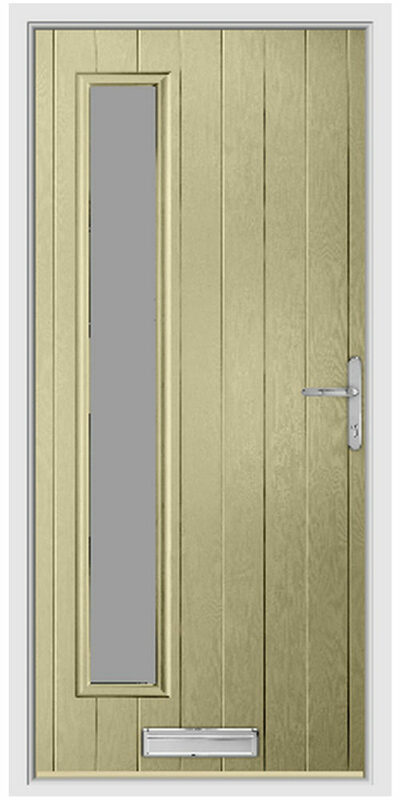 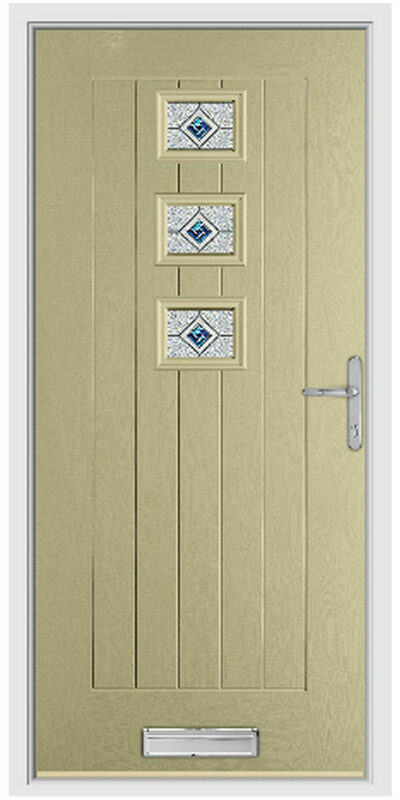 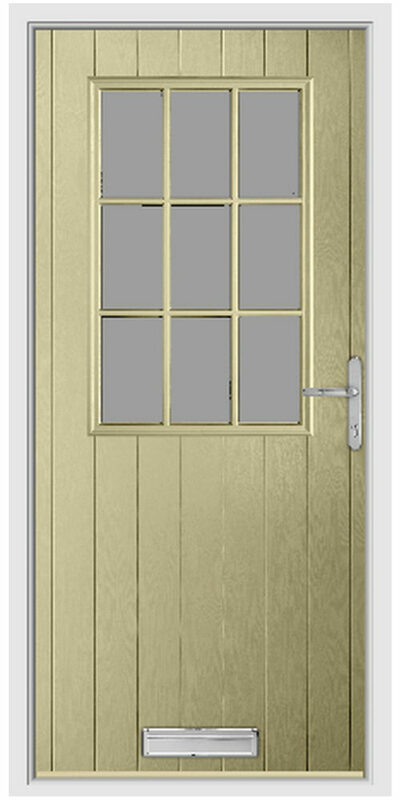 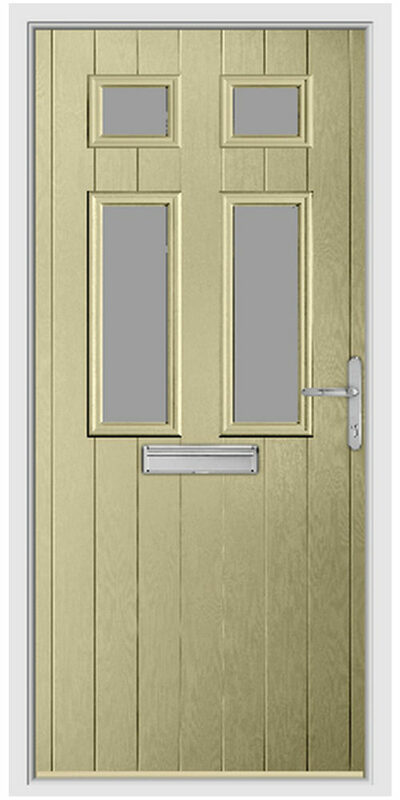 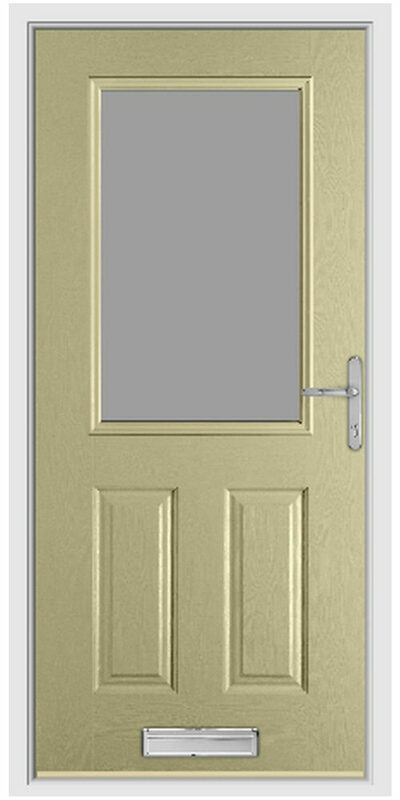 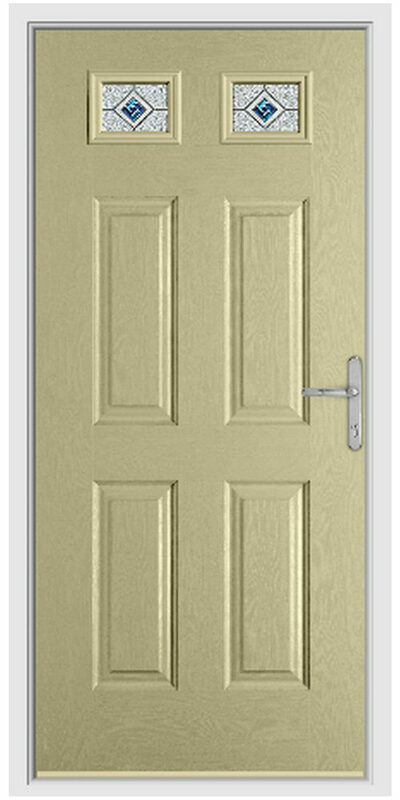 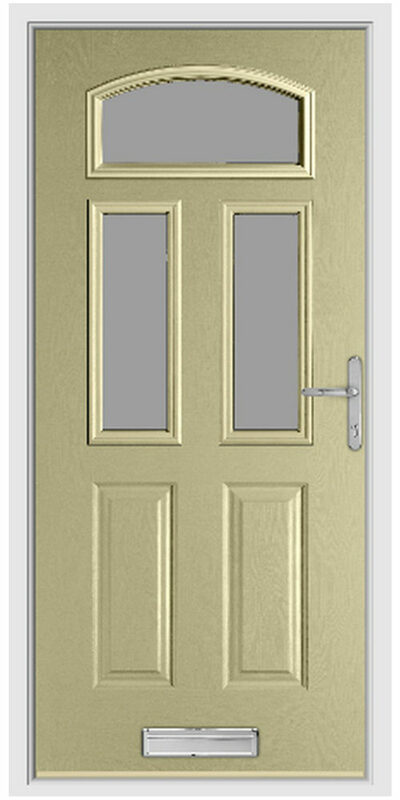 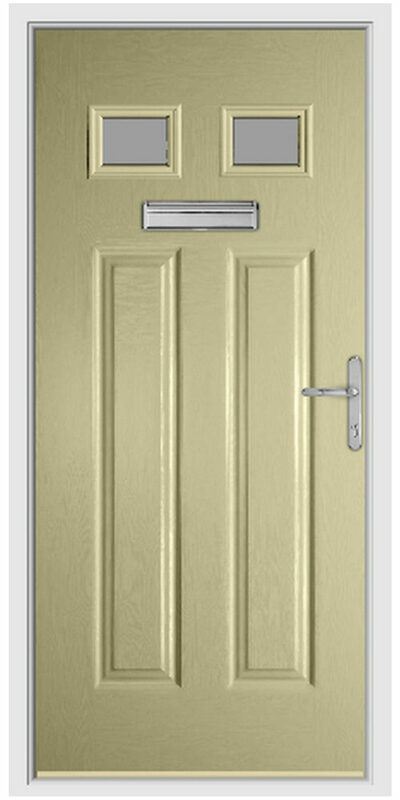 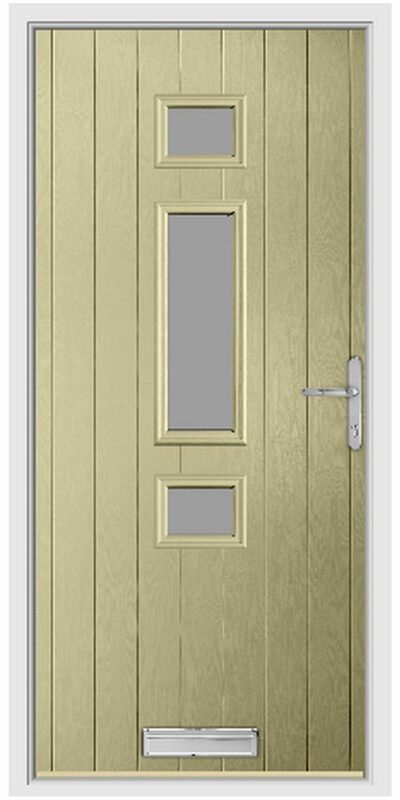 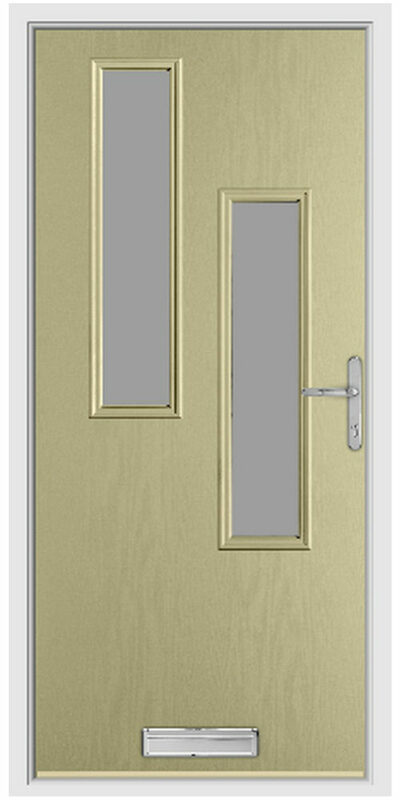 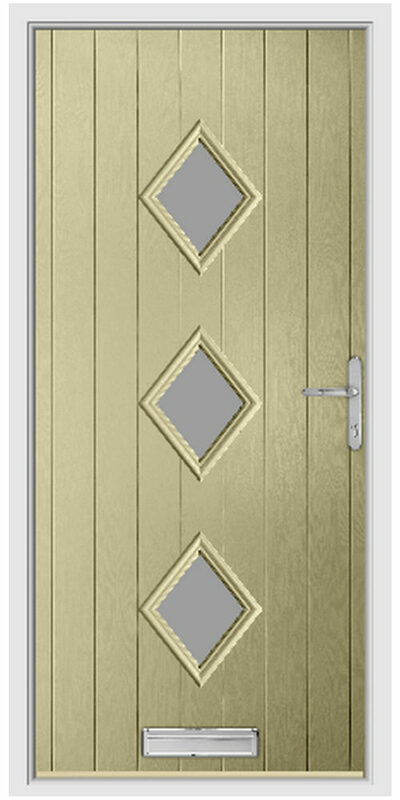 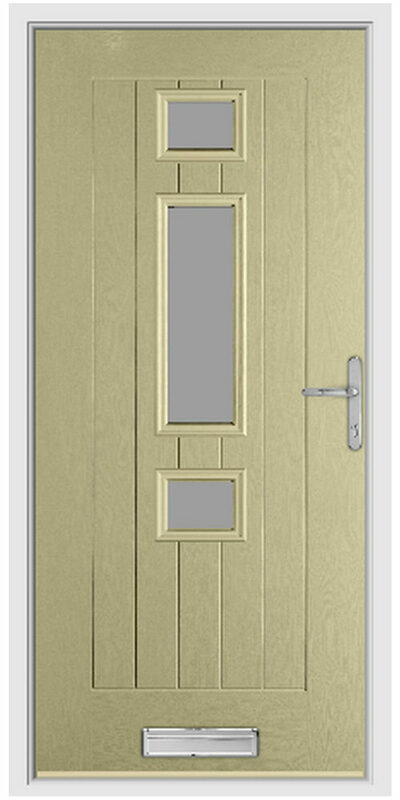 You can also choose from a wide range of colours and hardware options making each door totally unique. We have a range of styles, from classic designs inspired by the Georgian and Victorian eras, to traditional shiplap styles, and also some popular contemporary modern designs. 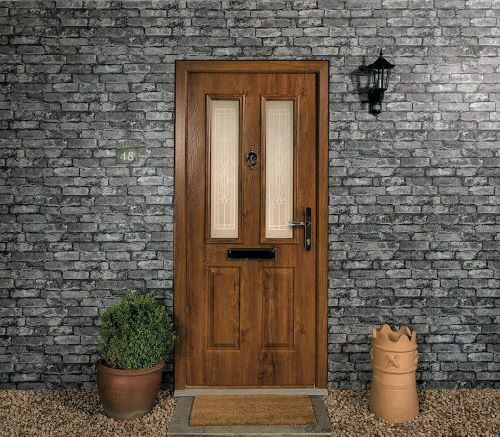 You can enjoy the benefits of thermal efficiency, modern security, functionality and design – even if you choose to maintain the benefits of classic appeal for a traditional property. 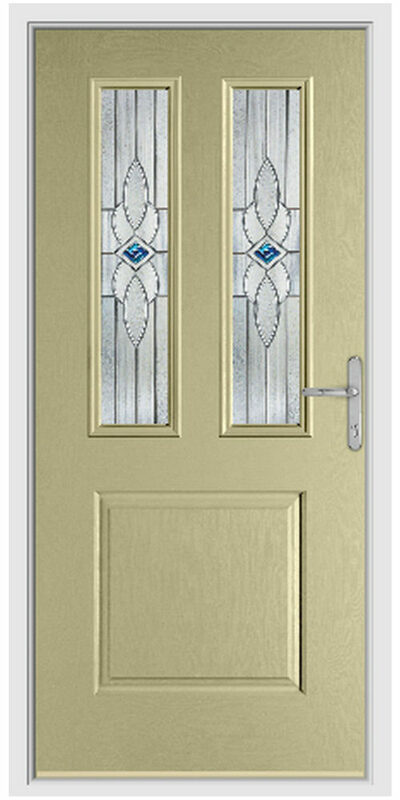 We understand that you expect more from your door, beyond opening and closing. 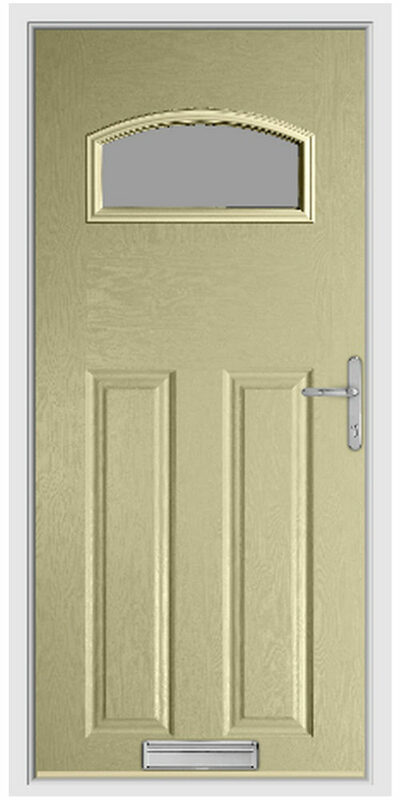 This is why we have chosen designs over the years to ensure you enjoy a warmer, safer and more comfortable home across the year. 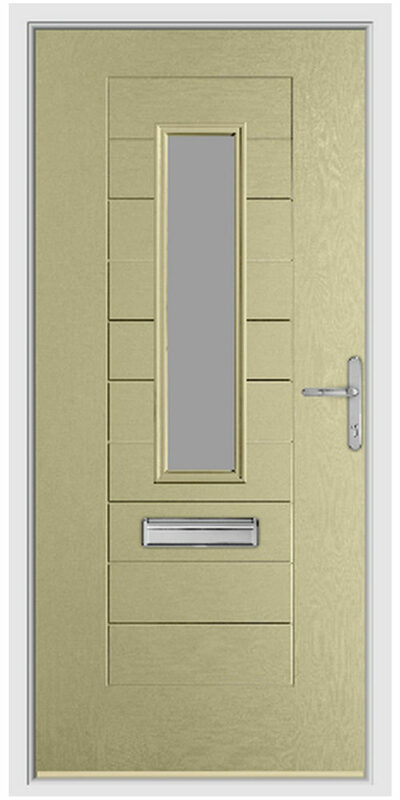 To really make a statement and improve the kerb appeal of your home why not choose a bold, striking colour? 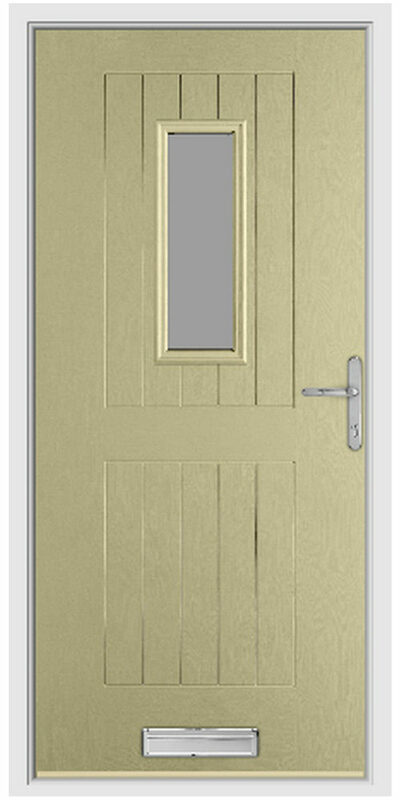 All of the colours that we offer are applied with a highly durable coating to ensure they don’t flake, peel or fade over time or when exposed to the British weather. 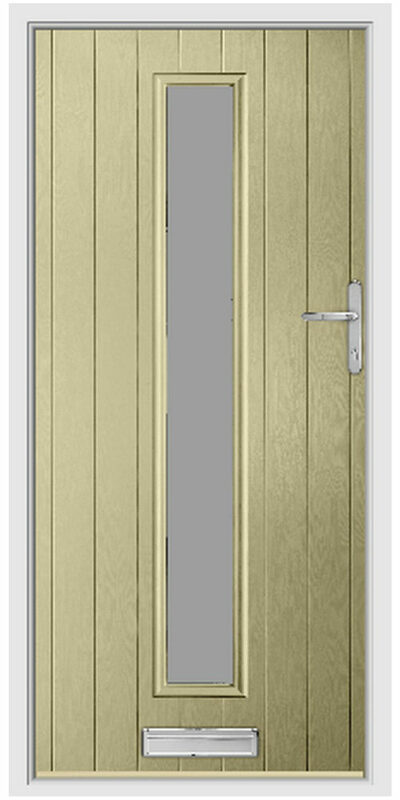 We know that you want a door that lasts the test of time, in both how it functions and how it looks. 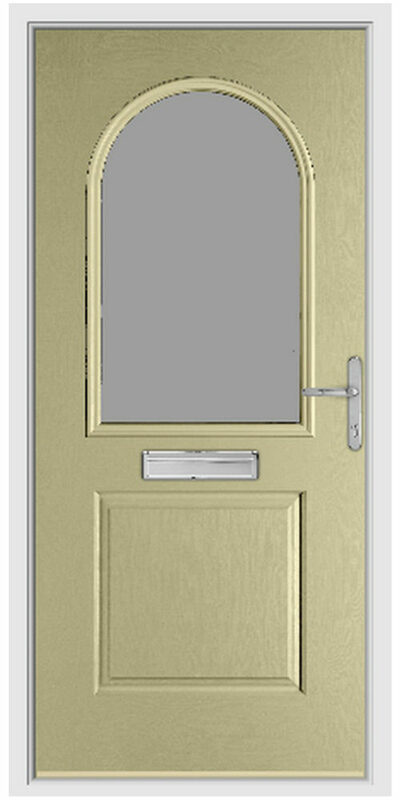 Our composite doors are available in 18 stylish colours with the option for matching coloured frames, so you’re sure to find a composite door to suit your home. 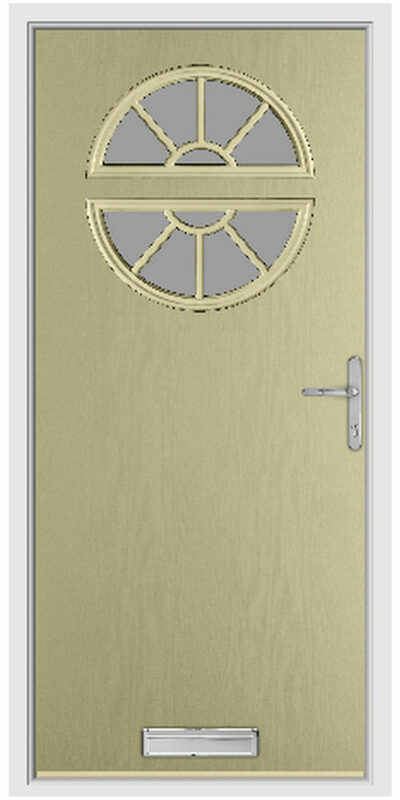 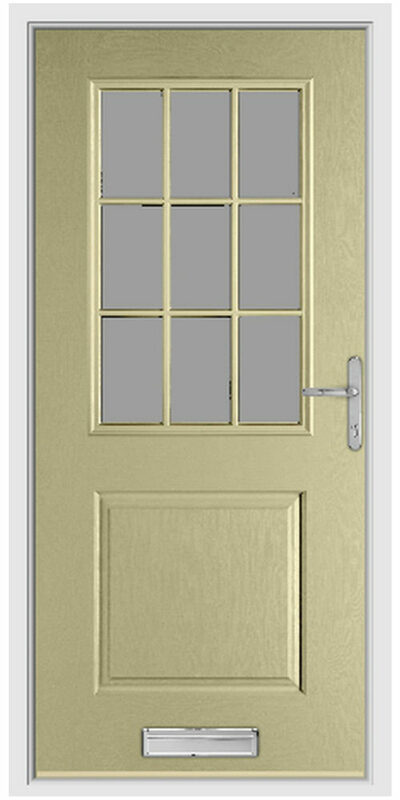 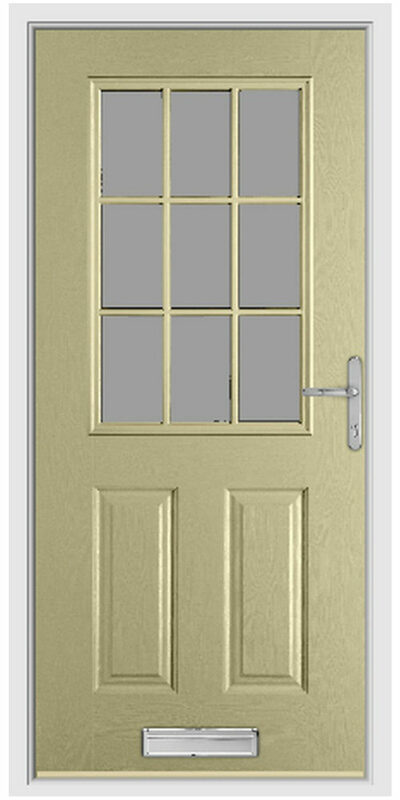 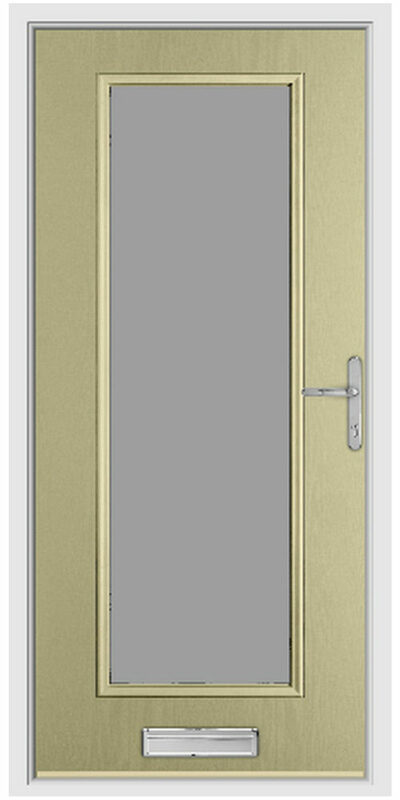 The high quality laminated door skin weatherproofs your door from the best of the British weather. 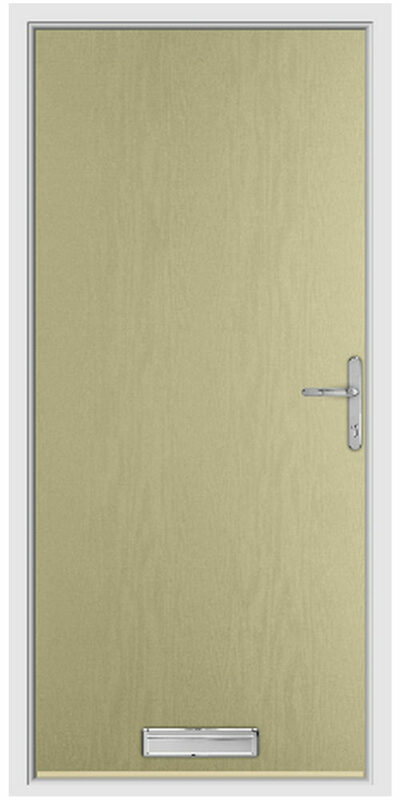 It also protects it from scratches and dents. 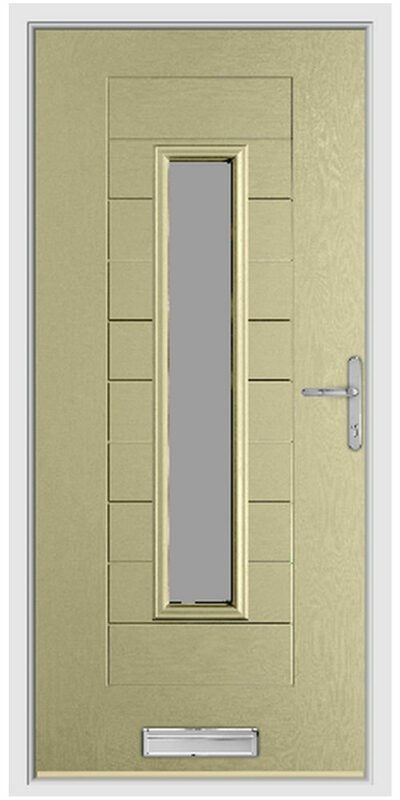 With the quality lamination of the timber core and the quality outer finish, warping is eliminated. 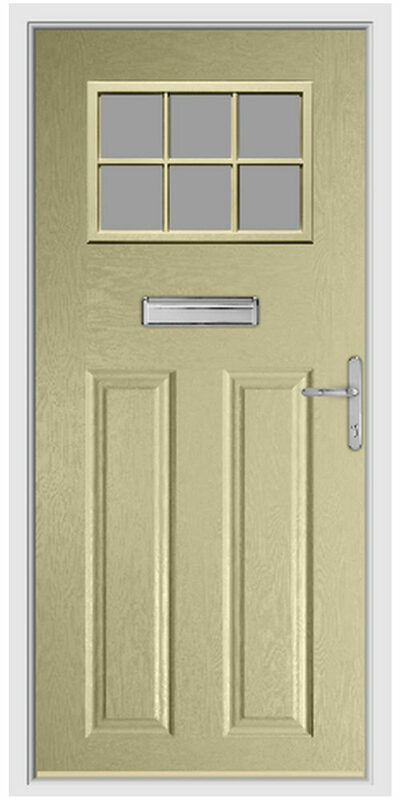 With an Options Composite front door you’ll be able to enjoy a home that remains warmer and safer throughout the year.